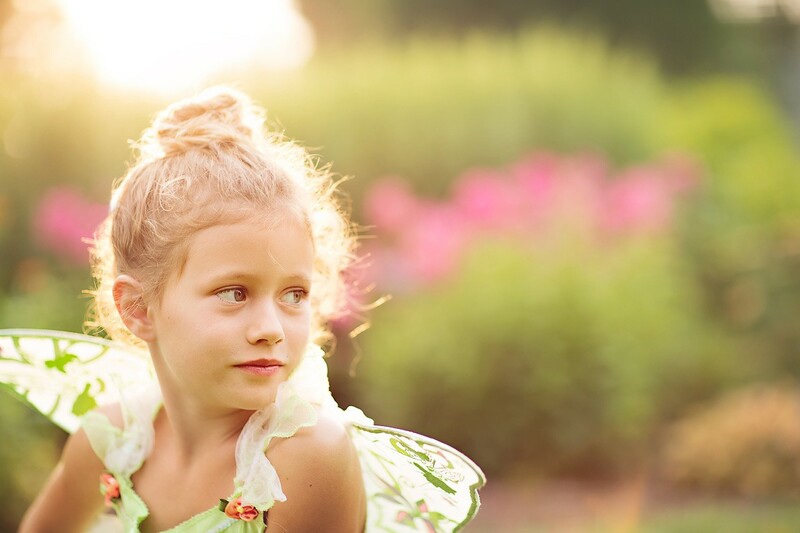 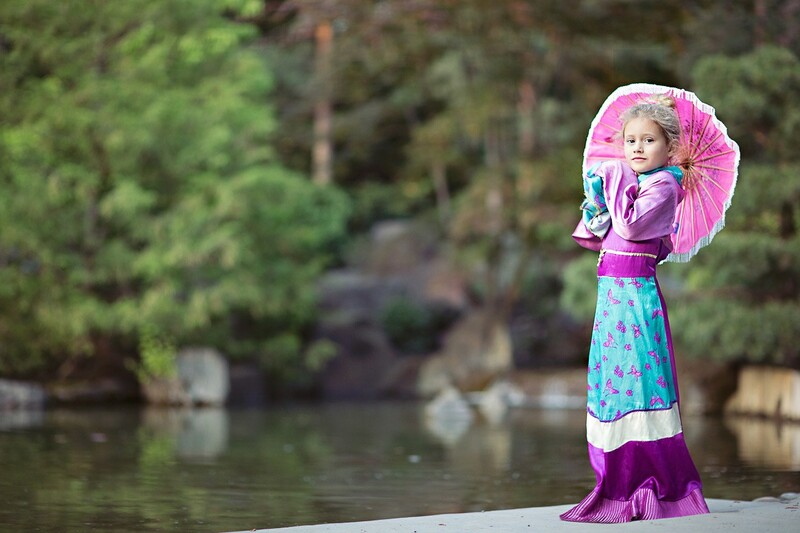 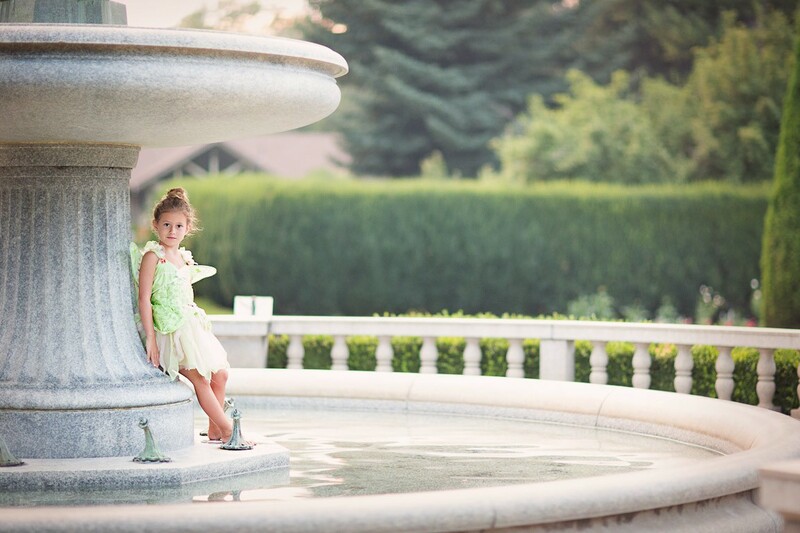 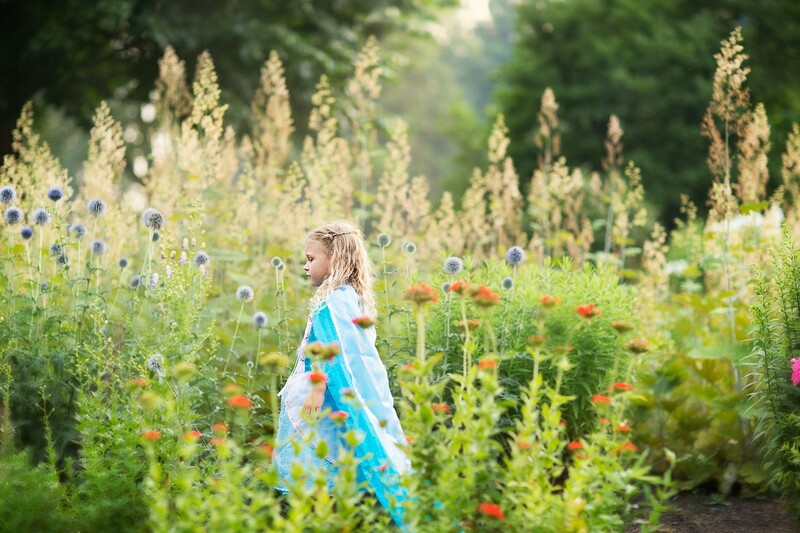 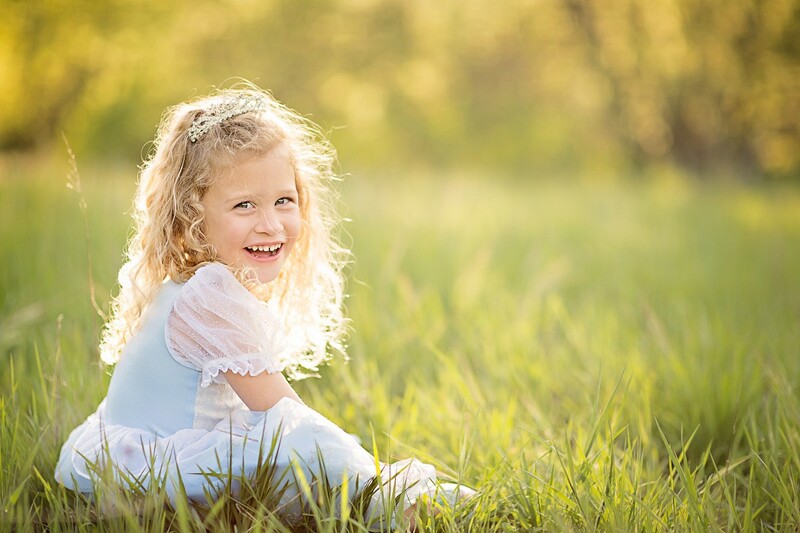 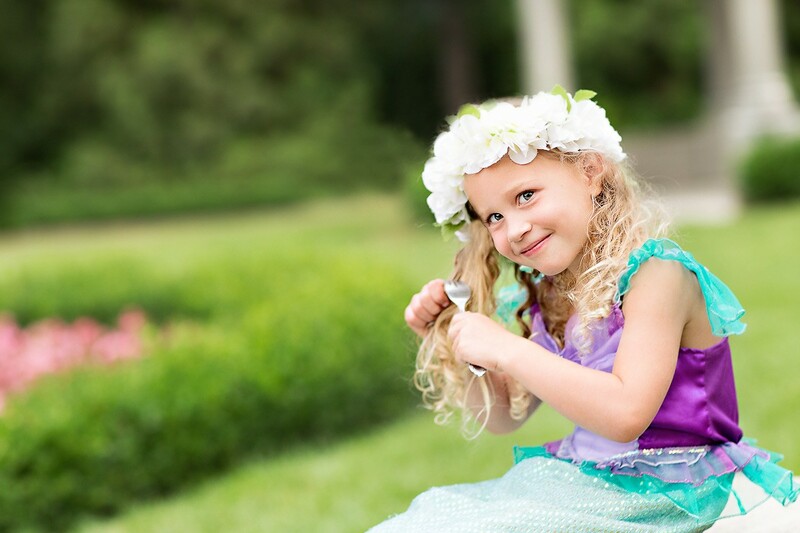 Fairytale photo sessions for little girls. 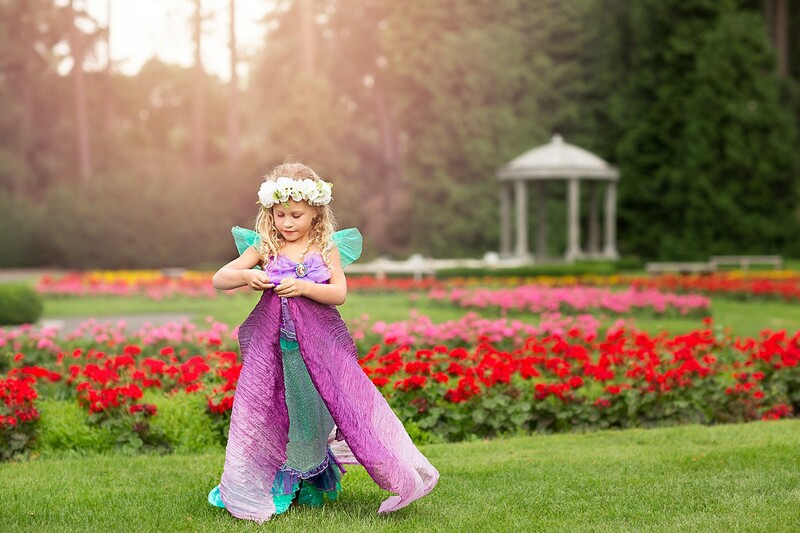 I am looking for a Disney-themed photo shoot Something unique, like in a fairy tale. 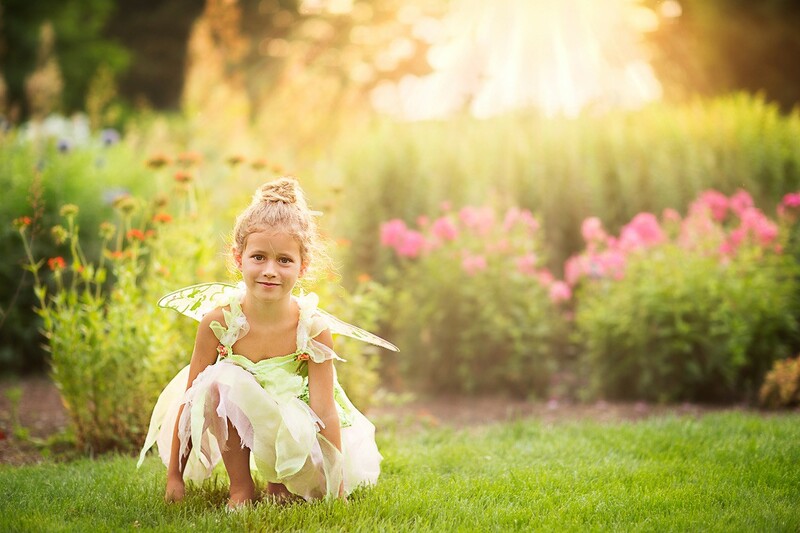 Mermaid pictures at the beach, fairies with wings in a field, a special theme by a child photographer. 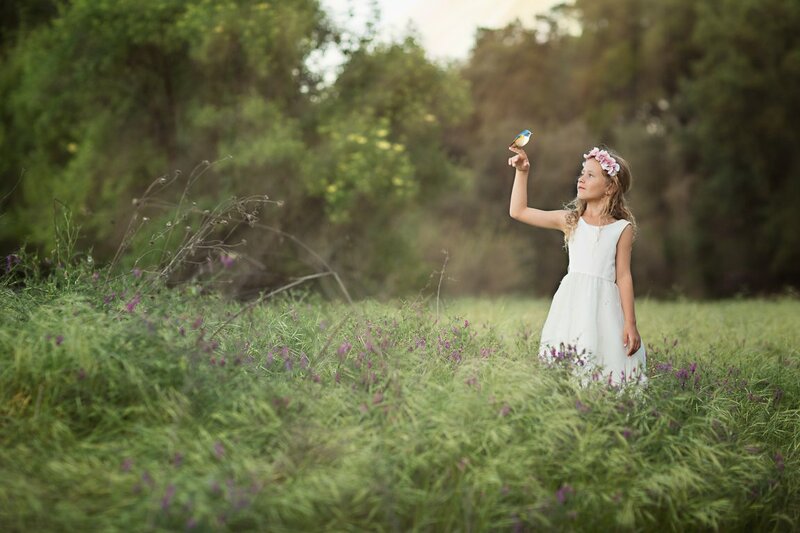 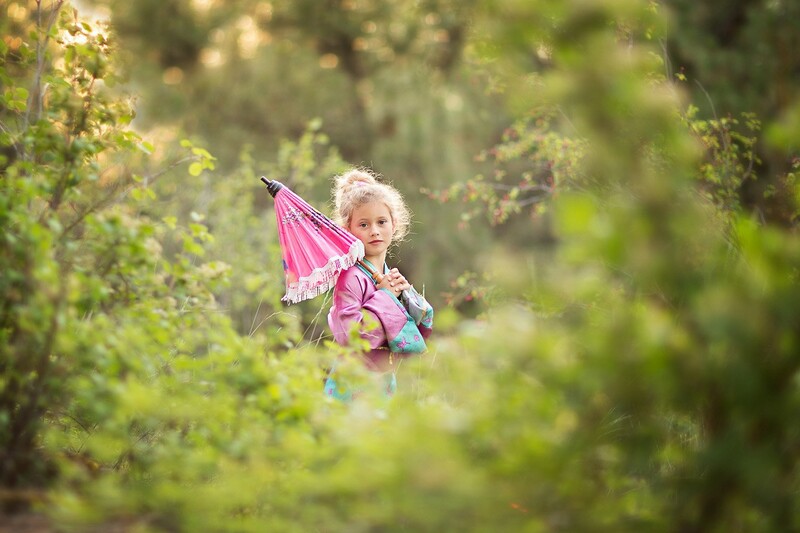 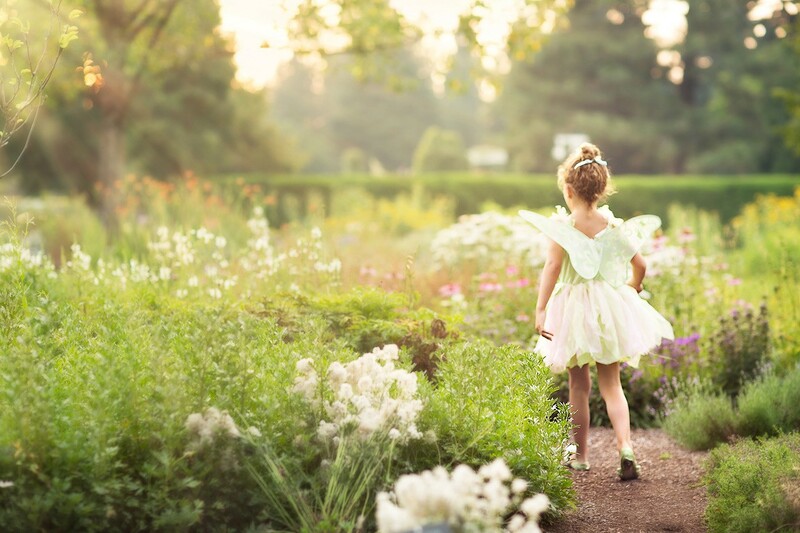 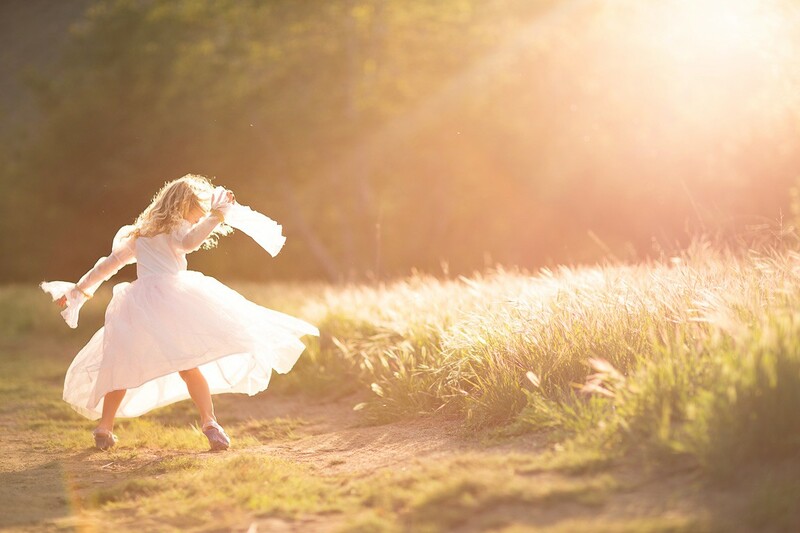 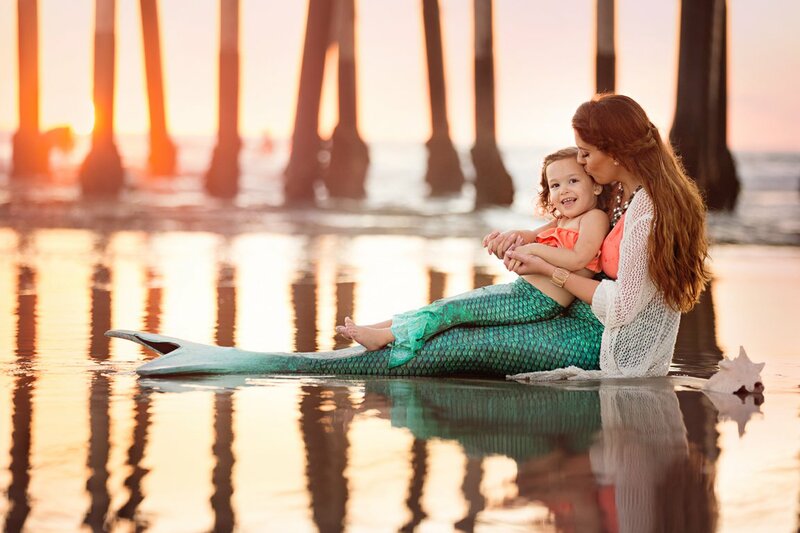 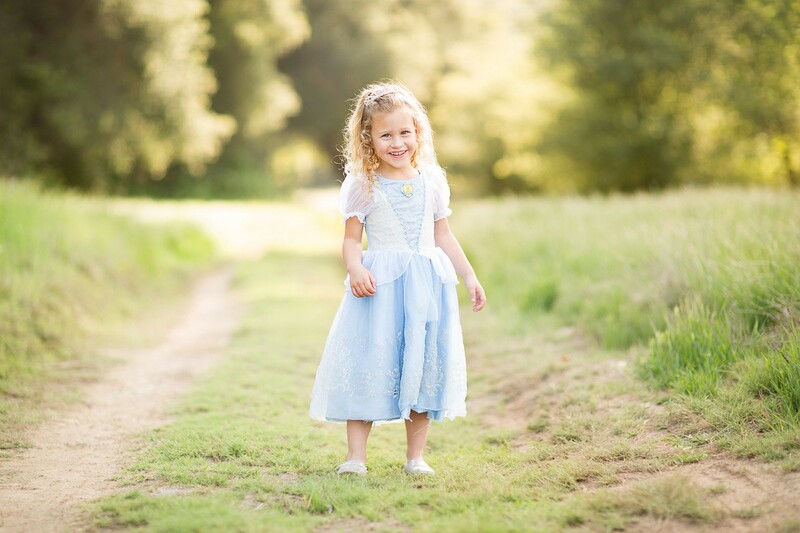 If you are in Murrieta, and want a child photographer with an organic style, you should choose BethP Photography to shoot your fairytale images. 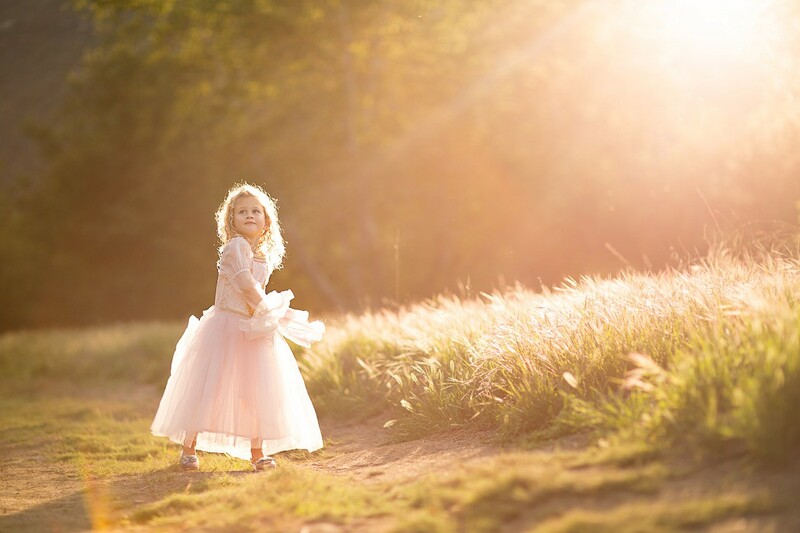 She is creative with princess pictures making them magical in appearance. 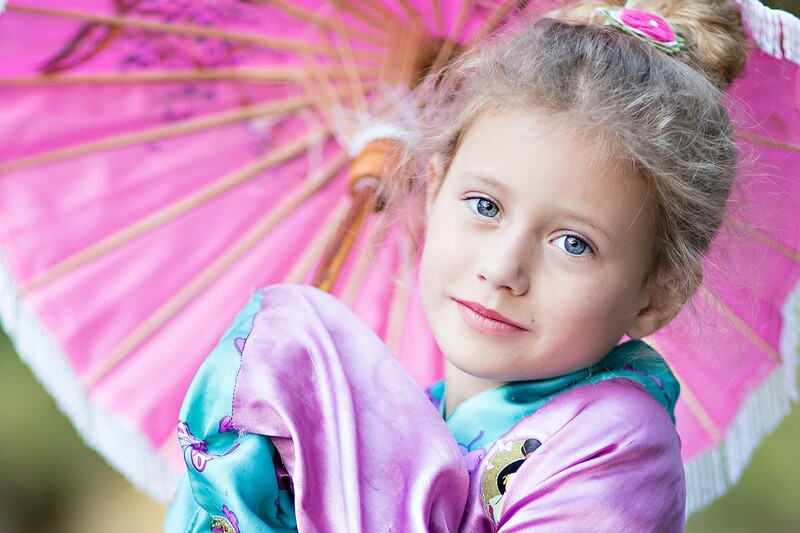 I think she creates some of the most unique portraits in Temecula, CA. 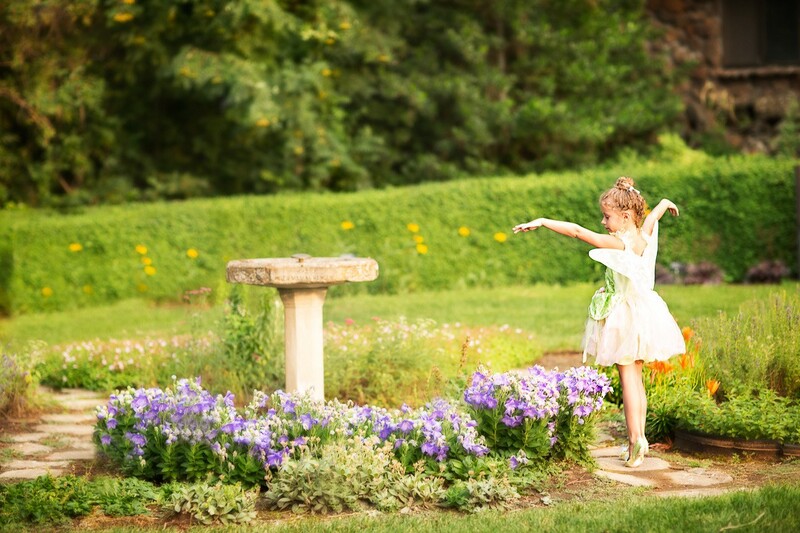 We absolutely love her fairytale images. 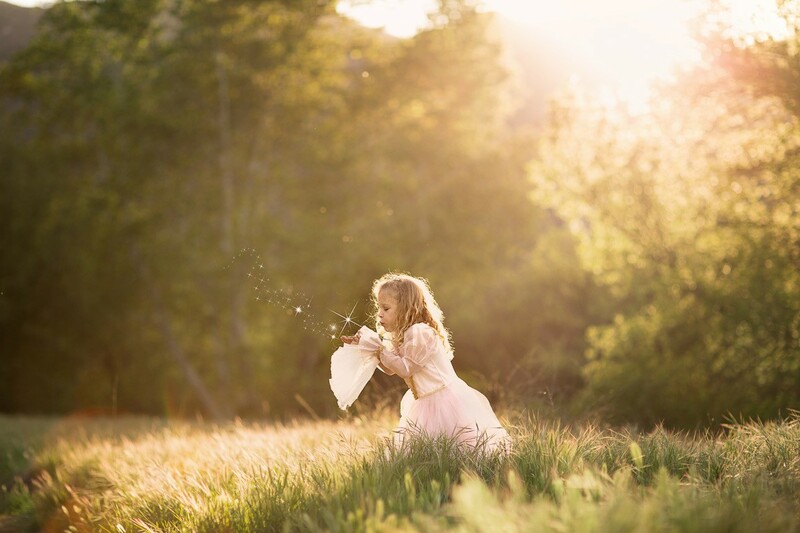 She is the best outdoor photographer and has a unique way of capturing a girl's heart. 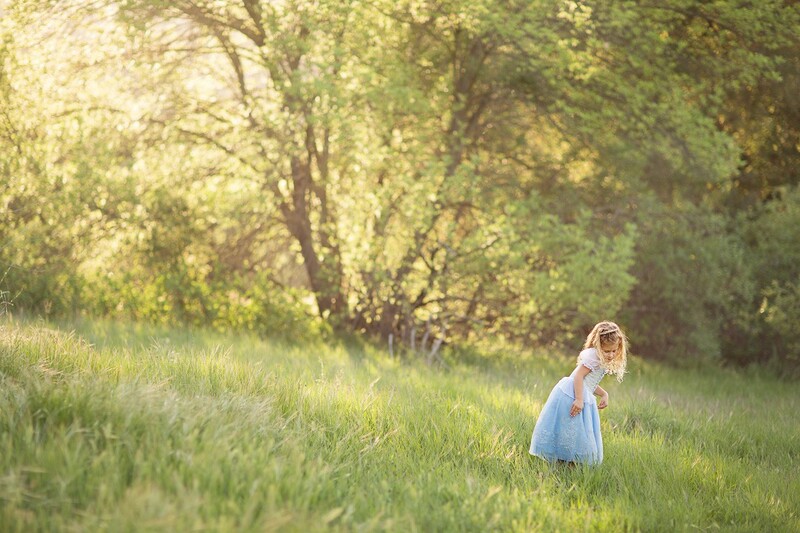 I am looking for princess pictures near Temecula, CA. 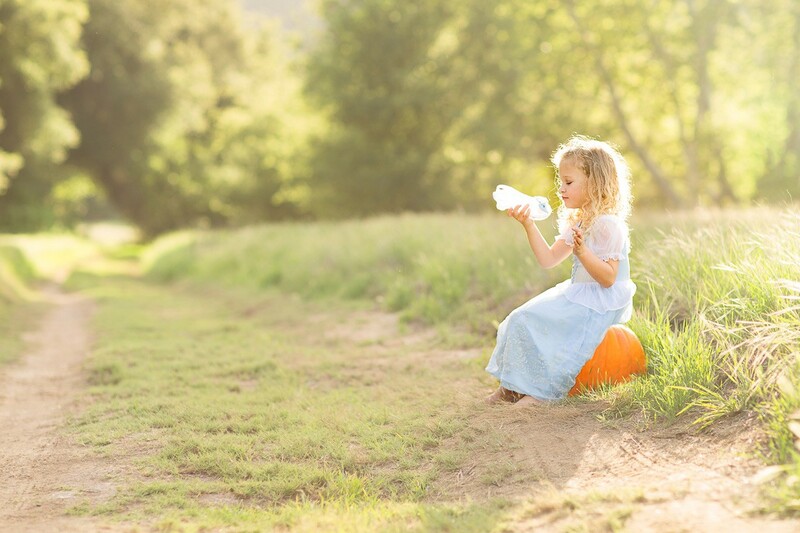 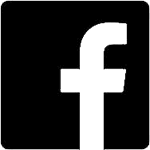 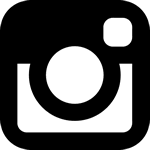 Beth P is a family and child photographer located in Murrieta, CA She is our family's favorite photographer!